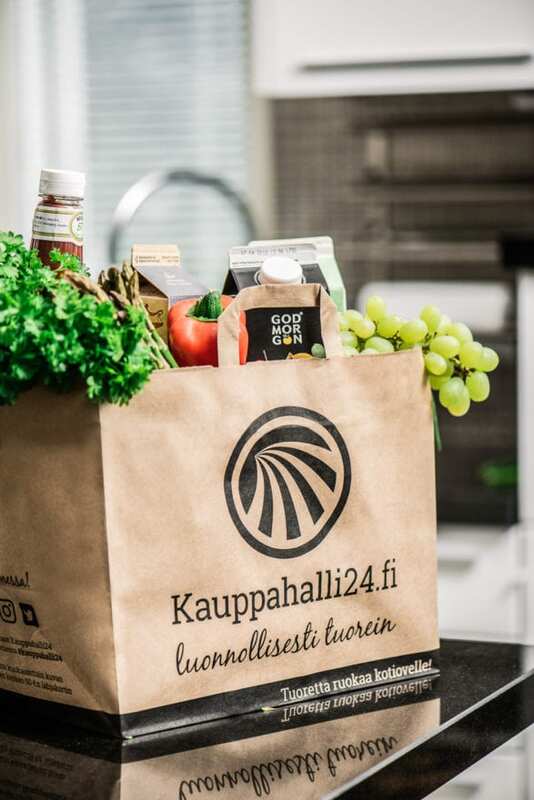 Kauppahalli24 is an independent online grocery store in Finland. The food industry is highly competitive and dominated by giant food chains. To stand out from the competition the customer experience has to be exceptionally good. And that’s what Kauppahalli24 is all about. Their ICT Director, Janne Timmerbacka, elaborates that “the best customer service isn’t based on profiling customer sets any longer. Every single customer is different with their needs and preferences. In an online grocery store, great customer experience is made from knowing the customer so well that you are able to delight the customer by recommending products of their interest. “It’s also important to know where the customer is in their buying journey and offer them help and advice accordingly. We want our customers to feel that when they shop with us we bring something new and delightful to their everyday lives,“ Janne Timmerbacka continues. All this is easier said than done. Running an online grocery store is a complex business. Kauppahalli24 uses Magento 2 as their ecommerce platform, which is somewhat inflexible for this kind of fast transactional trade. Companies need help to deliver highly personalized shopping experiences, making pages responsive in all browsers and devices and for continuous front-end development. With the Frosmo Platform, Kauppahalli24 has been able to overcome these challenges of inflexibility. With the data that the Frosmo Platform collects from visitors, Kauppahalli24 has been able to continuously develop their user experiences leading to promising results of customer loyalty and retention. 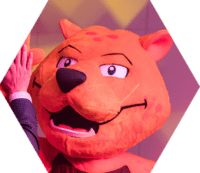 With Frosmo, you can bypass standard development processes regardless of how complex the new functionalities are and deploy them at the pace required for immediate success. It enables lightning-fast development and makes adding features such as personalization a walk in the park. Also, Kauppahalli24 appreciates that front-end development with the Frosmo Platform allows their development cycles to be fast and easy. Make it fast and easy for front-end developers to turn an idea into a final product. Easily turn your website into something that’s scalable and responsive for all browsers and devices. Personalization capabilities. Every visitor is different and with the Frosmo Platform, every single visitor gets a personalized shopping experience.